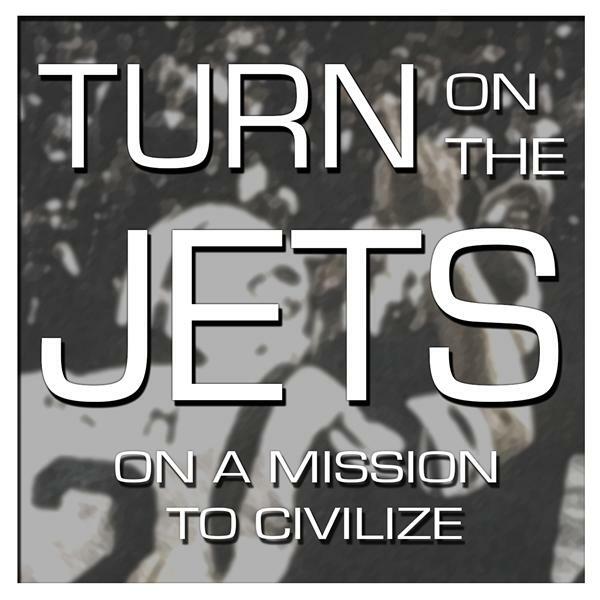 If you liked this show, you should follow Turn On The Jets. Joe Caporoso, Connor Rogers, Dalbin Osorio and Cole Patterson help you through #Snowmageddon2015 by answering your New York Jets questions and handing out a platter of takes, both hot and cold. Call in at 347-215-8903!